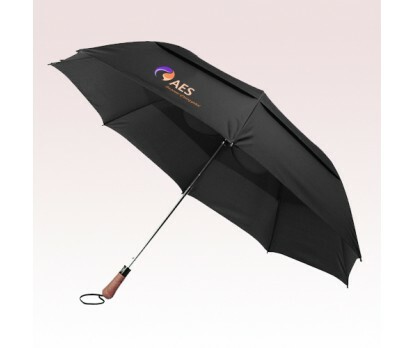 58 Inch Arc Promotional Auto Open Folding Windproof Golf Umbrellas are featuring a windproof frame, strong shaft and are also double layered. 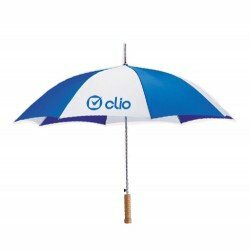 Factors like a convenient sleeve with hook and stylish, comfortable rubberized handle, and automatic open make these custom golf umbrellas a great option to make your brand popular. 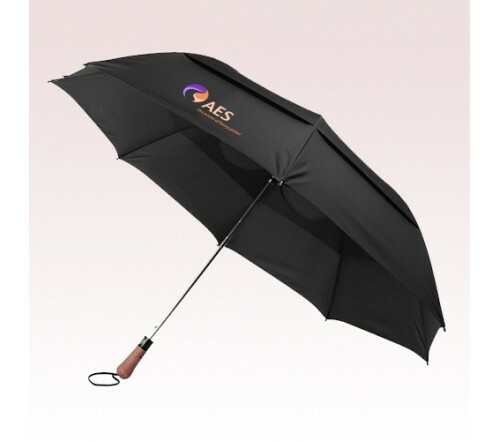 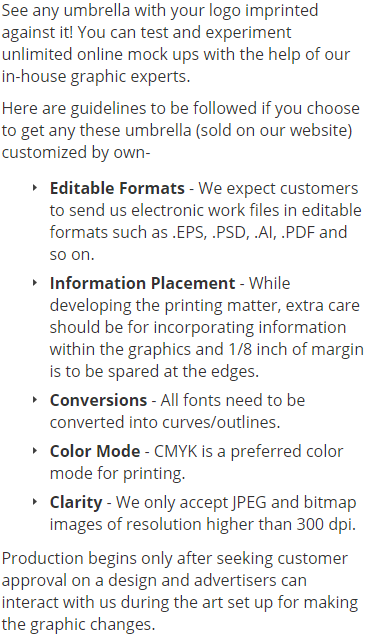 These custom umbrellas can be folded to 21" and are offering 9"W x 4"H imprint space. 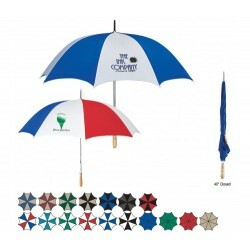 Order these 8-panel umbrellas right away to grab our free custom design and free online proofs facilities. 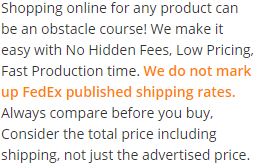 Request a quote to know price cuts that you can avail for wholesale 58 Inch Arc Promotional Auto Open Folding Windproof Golf Umbrellas. 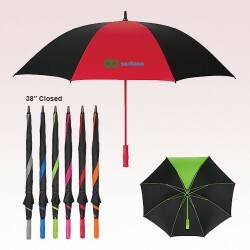 Product Size: 58" arc Closed - 21"